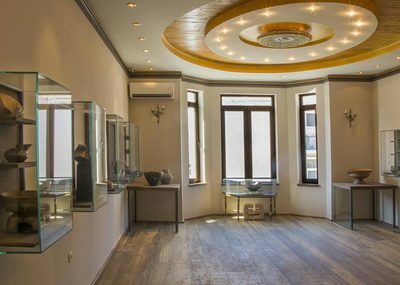 Trakart Research Center Museum is located on four floors, tracking the evolutionary development of our pre - existing cultures. 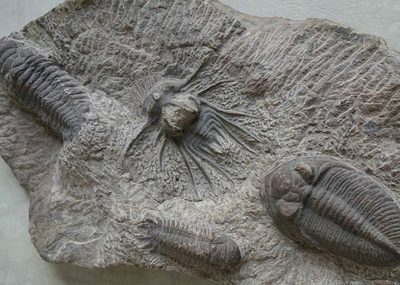 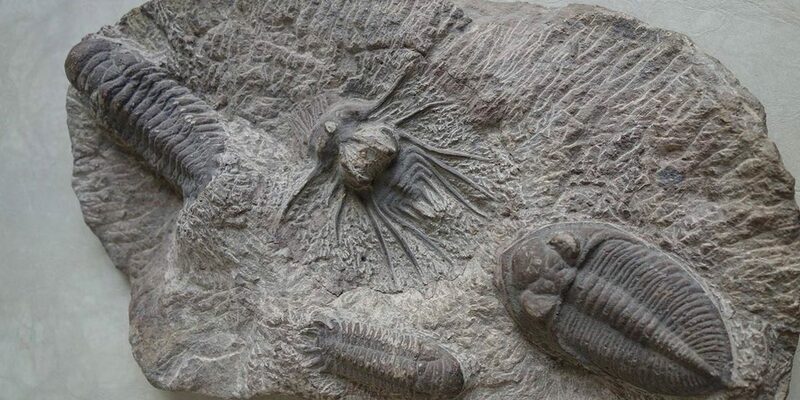 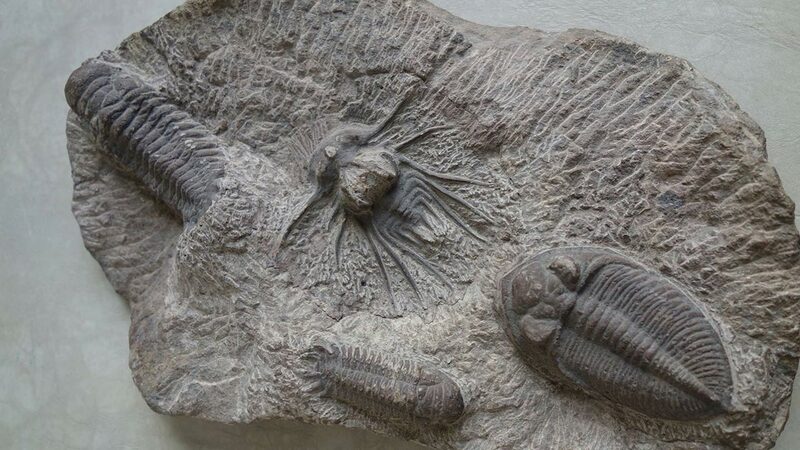 Here you can see a collection of fossils from 150 million years ago - fossils of flowers, fish, reptiles, flying animals and different species of trees. 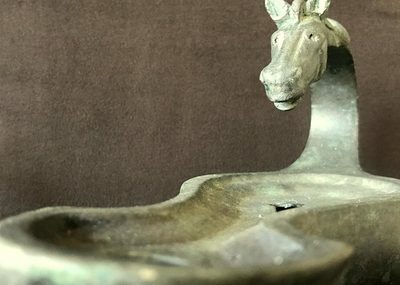 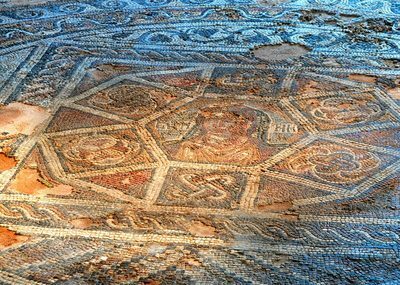 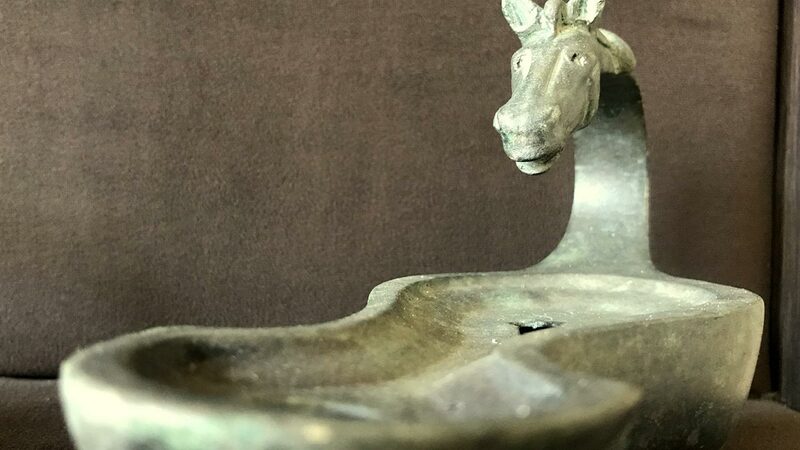 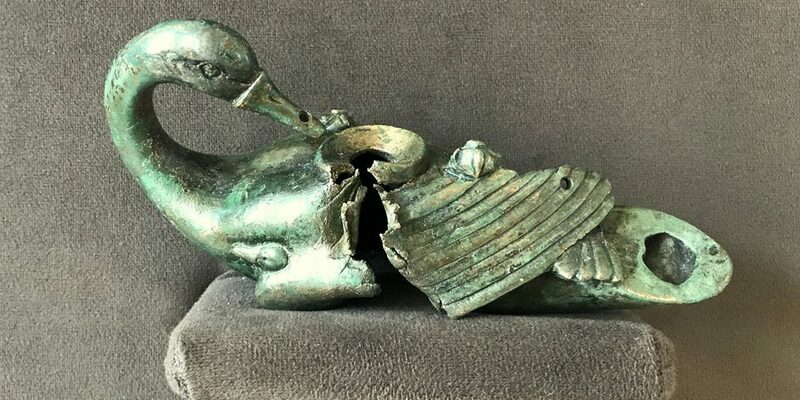 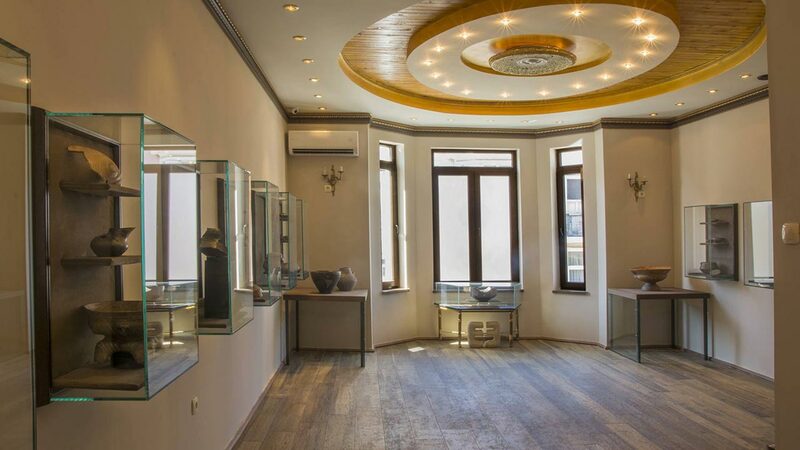 Presented in the Trakart Research Center Museum are also 25 sculptures and masks of African art from the country of Dogon, as well as a collection of ceramic vessels and figures of the ancient Thracians from 5000-4650 BC. 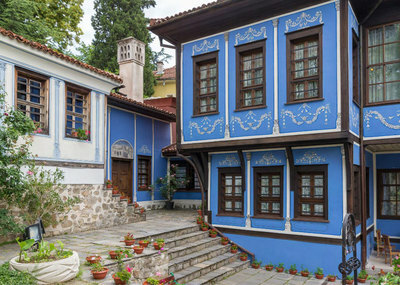 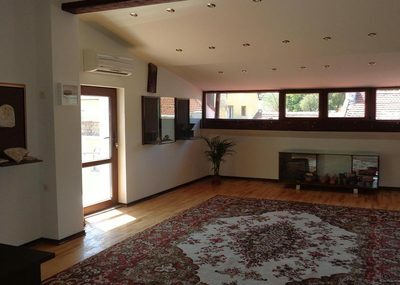 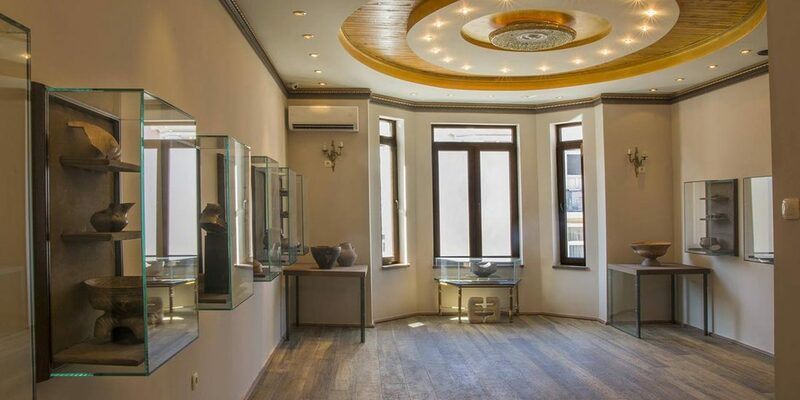 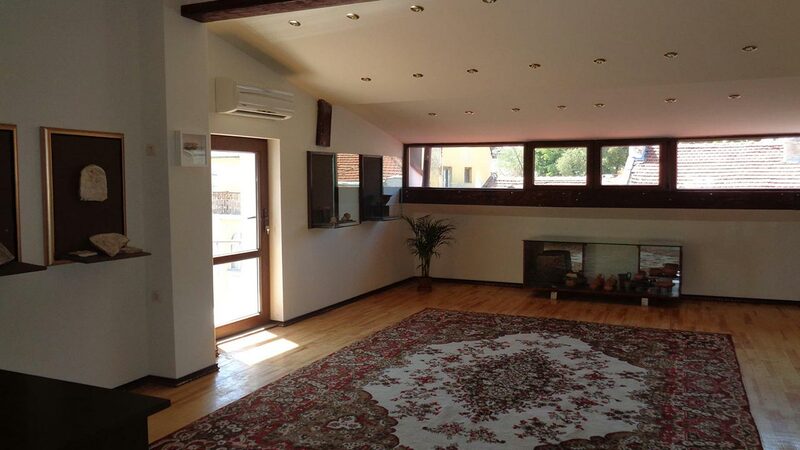 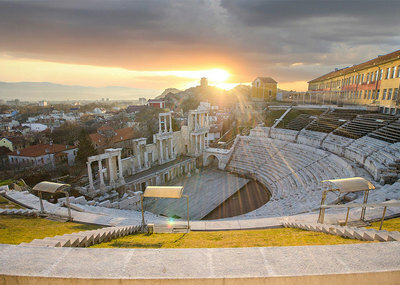 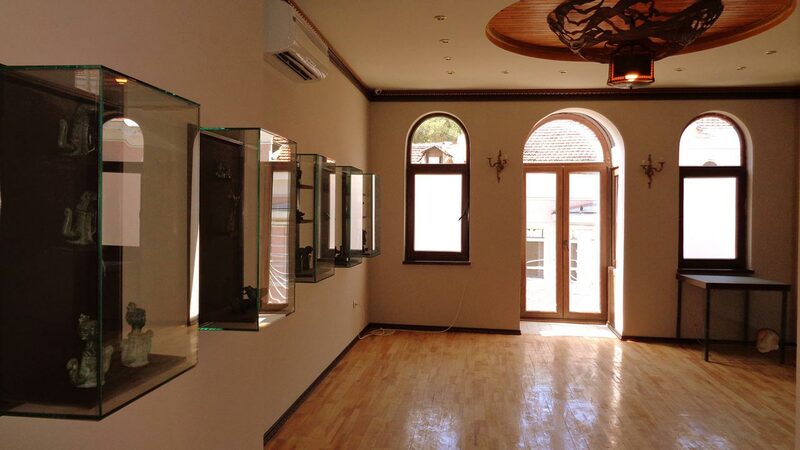 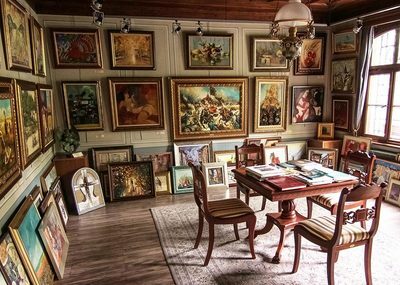 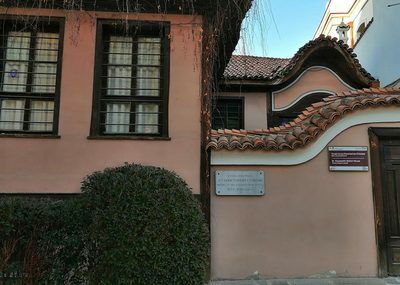 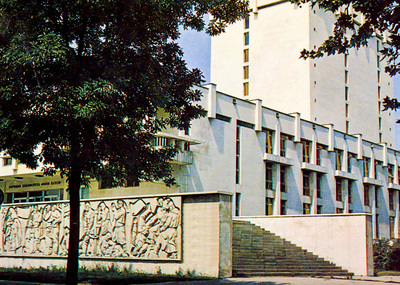 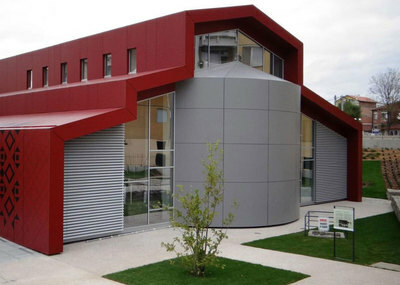 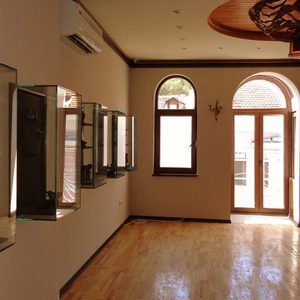 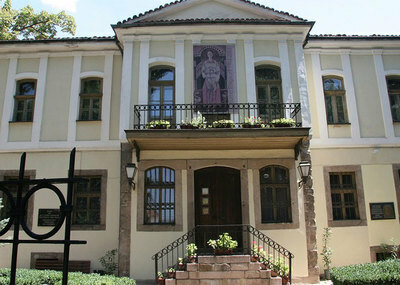 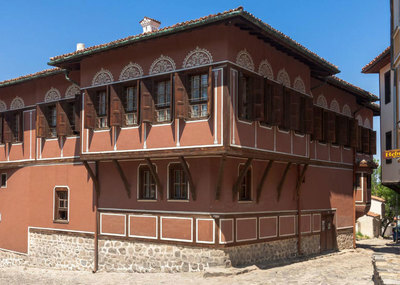 Visit the Trakart Research Center for free with Plovdiv City Card! 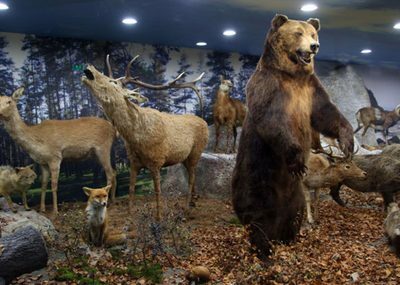 The Trakart Museum, a research center, tracks evolutionary development and our previous cultures - fossils from the Paleolithic to the present day. 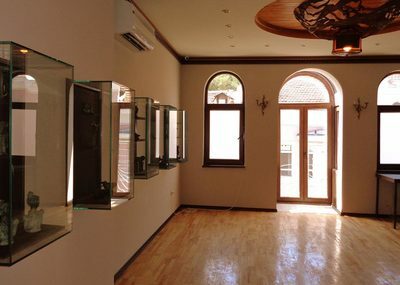 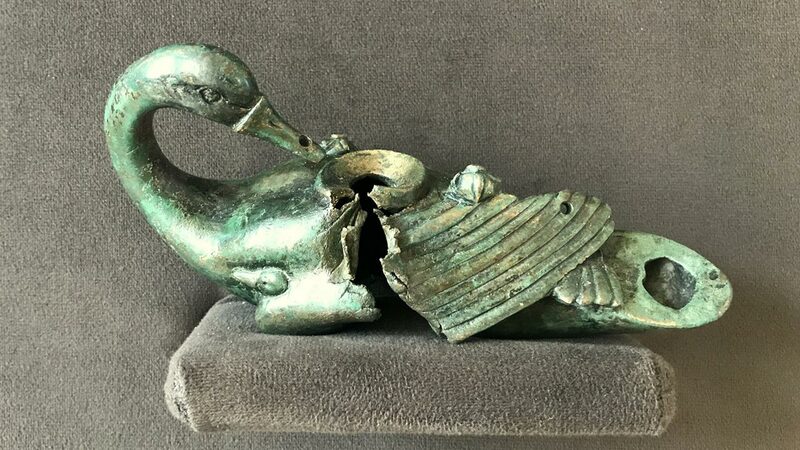 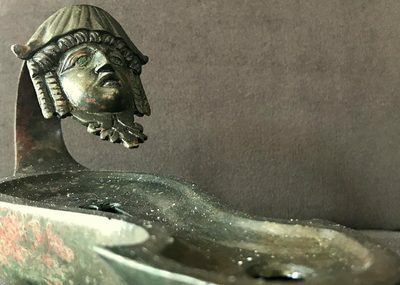 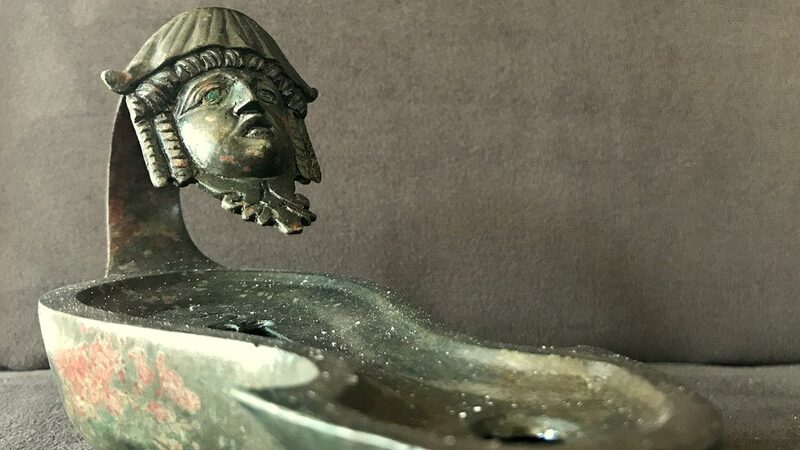 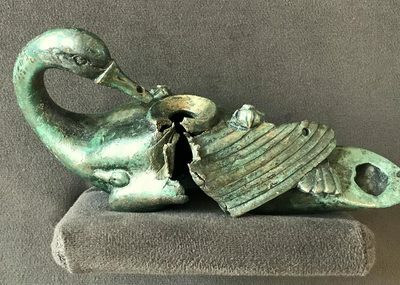 The Center presents original movable monuments of culture from the only officially registered in Plovdiv private collections of Trakart-2000 Foundation and "Sbirka Vatevi".